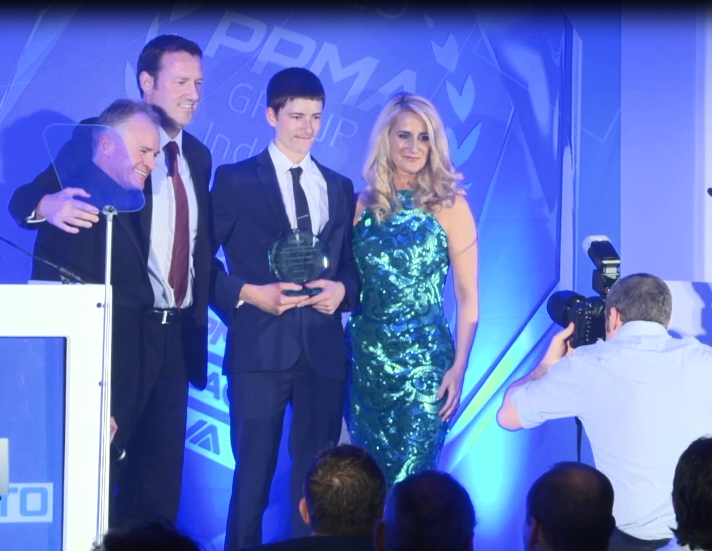 Adelphi are very proud to announce that our apprentice, Harry Phelps, has won the PPMA’s Apprentice of the Year Award. Harry has been with Adelphi for two years now working as a Mechanical Fitter, and his hard work and dedication to the job earned him a nomination at this year’s awards. Harry has shown a huge amount of enthusiasm and commitment to his role, and is a shining example of how beneficial an apprenticeship can be. Harry was nominated by Adelphi’s workshop manager, Gary Thompson, who is immensely proud of Harry’s achievement, a sentiment that is felt by all at Adelphi. In Gary’s own words “we are all very proud to have Harry as a part of our team in the workshop. He is a great asset to our rapidly growing production line, and is a great example of how well apprenticeships can work for manufacturing companies like ours”. Harry was the first apprentice to be taken on at Adelphi, and he has set the bar high. He has been followed by a further three apprentices over the past two years who have joined Adelphi’s Aftersales & Export Departments as well as the Warehouse Team, and as the company continues to grow it is hoped Adelphi will see the benefits of further apprentices in the future. Stephen Holroyd, group Chairman, has expressed his wish for Adelphi to continue to encourage the next generation of expertise into the Packaging Industry through apprenticeships. 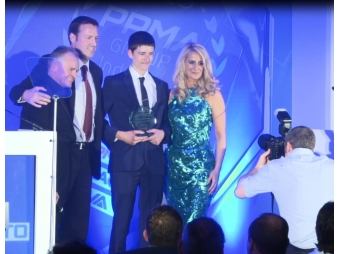 Stephen was previously presented with the PPMA’s Lifetime Achievment Award, and during his acceptance speech he made particular reference to the importance of apprenticeships within our industry. Harry couldn’t be a more fitting example of this, and is the proof of how companies like Adelphi will benefit from apprenticeships in the future. So two years on, Harry has proved to be a valuable asset to the company, and we hope he continues to bring as much hard work and enthusiasm to his role as he has done so far during his time at Adelphi.